Delta Fountains is a complete, single-source Water Feature Consultant that works closely with all of the entities that are necessary to integrate a water feature design that ensures a fully functional and operational system. Our water feature consulting services are offered to provide support and advice to the design team. As a consultant, we will review every stage of the fountain design process, from the concept and schematic stage to the finished product. Either as a fountain consultant or as the main fountain designer, Delta would be deeply involved with the coordination with the Mechanical, Structural, Chemical, and Electrical Engineer, as well as the Design Team in order to develop schematic designs, give input on design development, and develop construction documents that include a specification written in a three-part master specification format. To read more about what to expect from a Water Feature Consultant, visit our series on water feature design and the construction process. 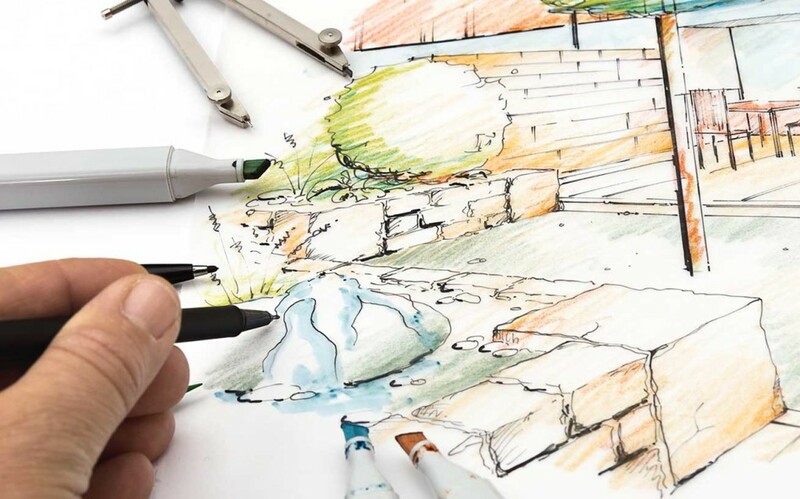 Our complete, single source design service provides you the simplest way to achieve your fountain design goals without being burdened by excessive mechanical details. By providing our design staff with the basic information necessary, Delta Fountains will generate a proposal package for a complete cost-effective system. Custom architectural fountains require professional fountain designers and engineers. Typically, an Architect or Landscape Architect will engage Delta Fountains to assist with the schematic, design development and construction documentation portions of the water fountain design. Construction administration is usually contracted, once the project has been given to a construction team. 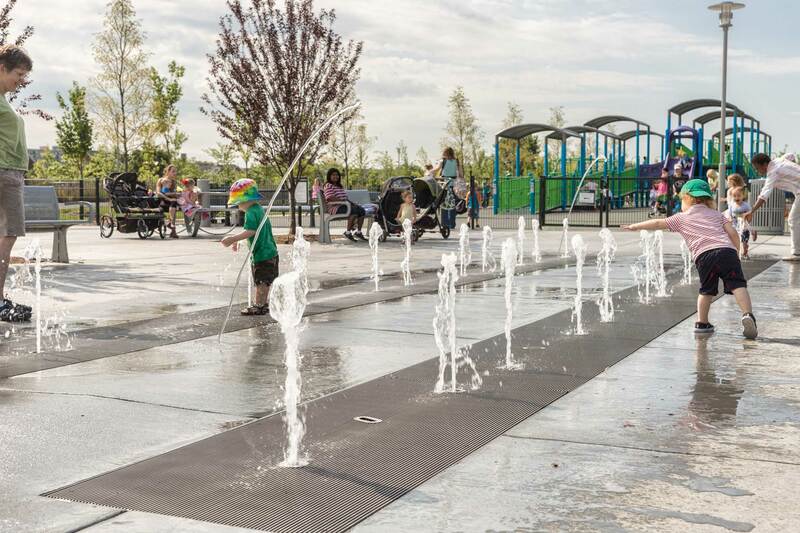 Delta fountains is the premier interactive water feature consultant and our design staff is proficient at establishing code compliance for these features, by strictly adhering to the interactive mandates set forth by Departments of Health for individual states and counties. These codes are generally governed by Departments of Health and have been put in place for public safety. Water Quality is normally the biggest concern. During the post conceptual/schematic phase, precedents are reviewed, global budgeting is visited and utilities are studied, in order to ensure that the system is viable and affordable. 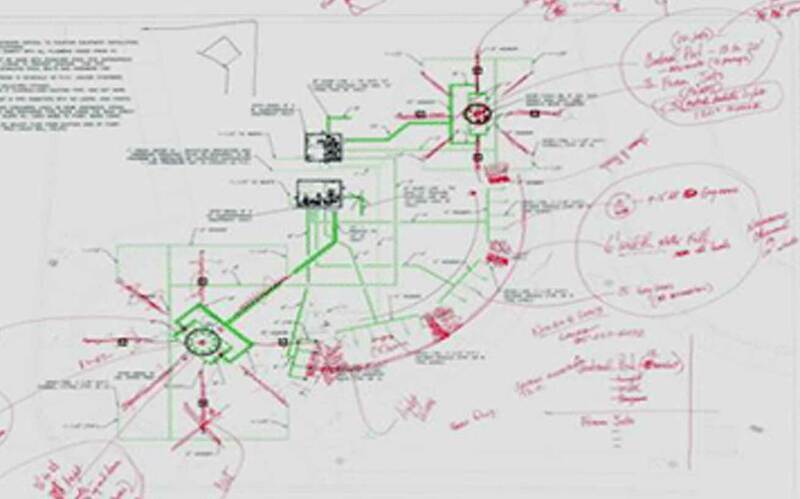 Then, the design development can commence and layout drawings are provided, with pipe and conduit sizing, equipment room requirements, electrical loads, initial specifications and a second round of budgeting. Usually, Delta Fountains will consult with local installers for more accurate pricing to the owner. When construction documents are complete, including plans and specifications, Delta Fountains takes one more look at the budget, before sending the package as a bid set. The bidding process can be arduous and Delta Fountains will attend pre-bid meetings, if required, to answer specific contractor questions, regarding the system installation. This usually helps keep the cost of the feature down, by taking out contingencies that contractors would need to include, without certain information that we can provide. Finally, Delta Fountains provides operations and maintenance manuals, start up services and owner training. It is very important to train the specific staff that will be maintaining a fountain. On highly animated fountains, these start ups can be over a several day period and the owner training can take as much as a full day.